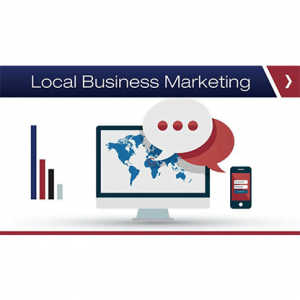 Local Business Marketing represents a great opportunity. Many companies understand the importance of being online in order to get exposure and remain successful, however many don’t have the time, understanding, or know how to market their business properly. 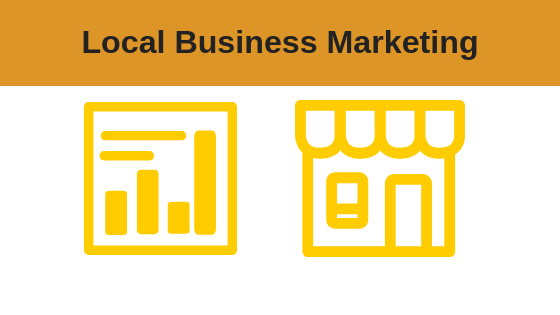 Why Is Local Business Marketing A Lucrative Business Opportunity? 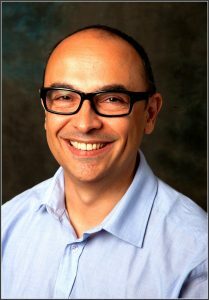 Gino ProfileGino Cirelli worked in the IT Industry and climbed the corporate ladder for 17 years before going into teaching IT in schools and colleges. Gino started a Local Internet Marketing business in 2013 helping local business owners gain much-needed exposure for their businesses to generate new leads, reach new audiences and stay ahead of their competitors which is vital to the growth and sustainability of any business. This course will teach you how to improve your own businesses exposure online to get more leads and customers as well as how to set this up as a lucrative business. * Live Event Details: Course Duration: The course runs from 9:30 am to 5 pm approx. Please make sure you arrive at the course venue no later than 09:15hrs. Refreshments: Teas and coffees will be supplied during the course. However, please ensure you bring a packed lunch with you on the day as there are no shops in the vicinity of the farm.